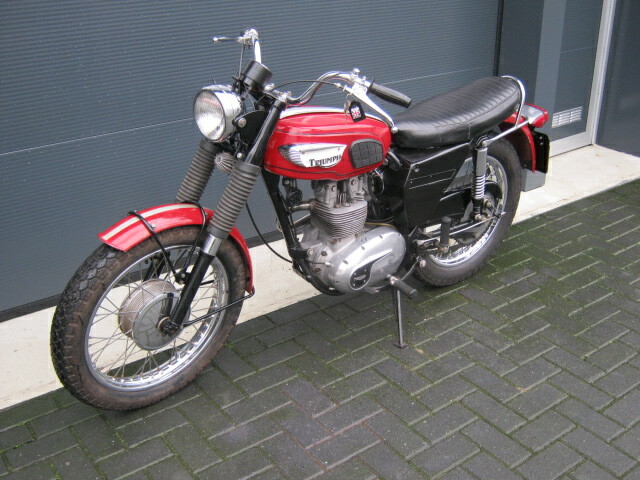 Nice rare little Triumph. Was sold mainly on the US market. 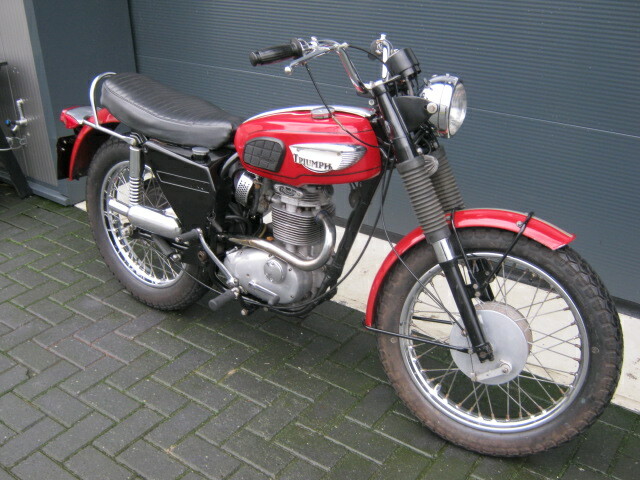 This one is unrestored but in nice and well riunning and riding condition. With matching numbers and a Dutch registration.